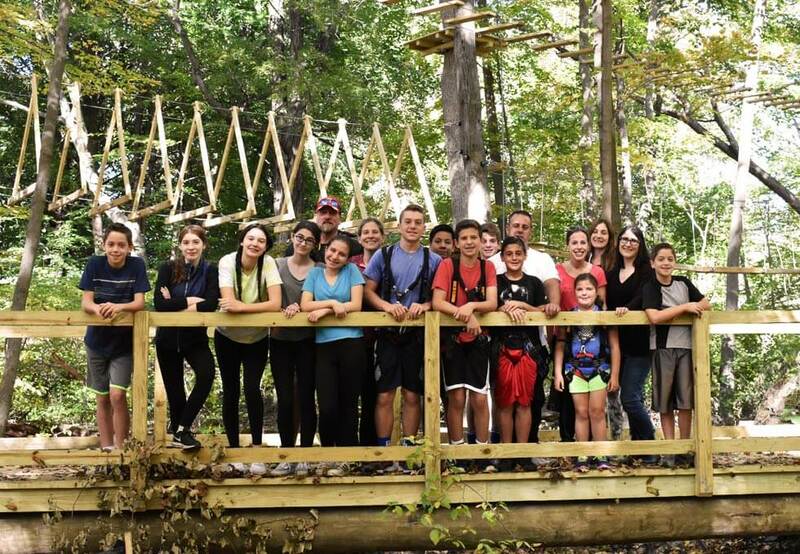 A version of this post previously appeared in Westchester Magazine in March 2018. Intuitively, many of us think we know. Intellectually, we tell ourselves “money can’t buy happiness.” But we secretly imagine how much better we’d feel if we had more stuff. Even cooler, new experiences apparently stretch not only our wallets, but also our sense of time. The cliché tells us that “time flies when you’re having fun,” but the reality may be the exact opposite. When faced with a completely foreign experience—especially an emotionally evocative one—the brain perceives time as going slower. So, stepping outside your comfort zone is good for you. The self-help gurus apparently got this one right. But how do you test yourself? Where can you go for an experience that you’ll remember—one that will help you grow and feel empowered? 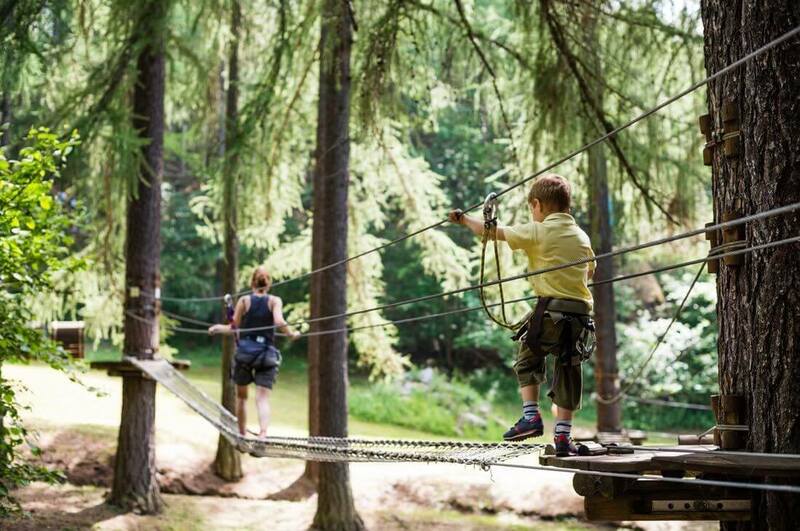 The outdoor aerial adventure park in Berlin is the perfect way to shake things up and break through self-imposed limits. 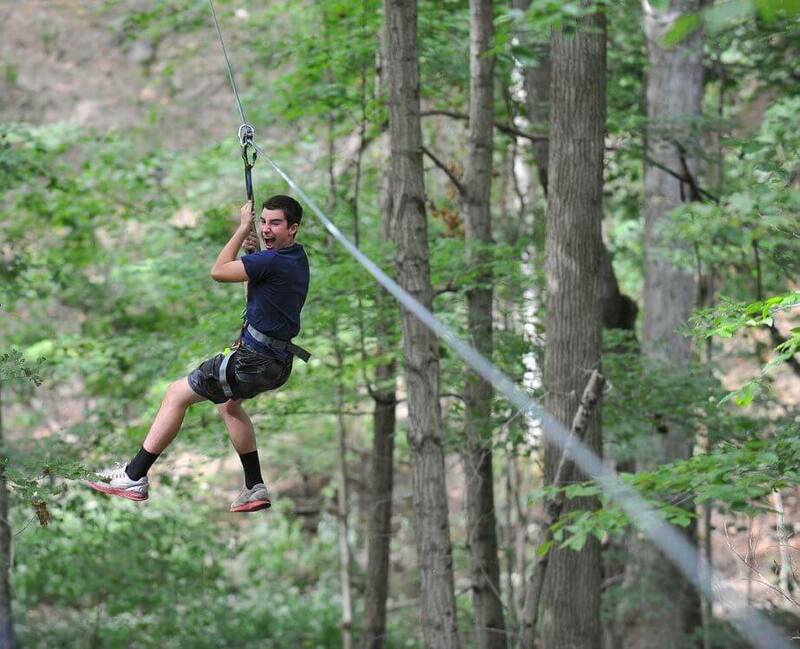 Boundless Adventures features everything from zip lining to extreme tree climbing to challenging obstacle courses. 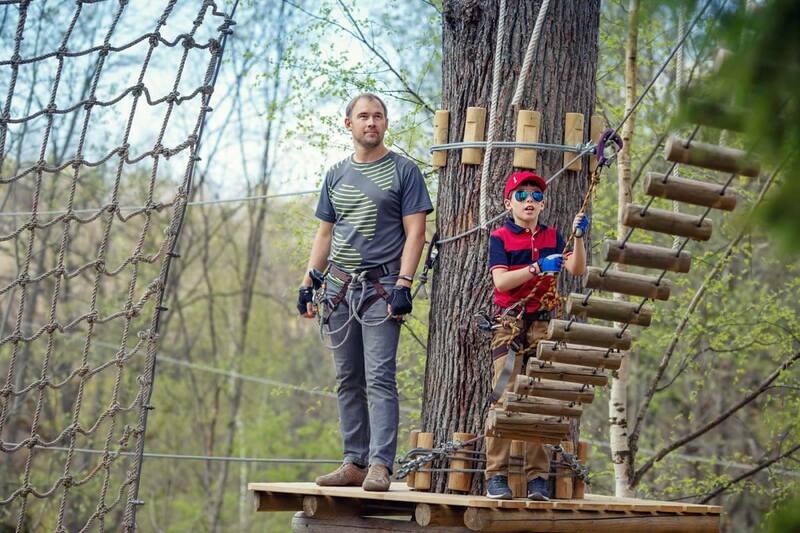 Kids and adults alike can travel from across New England to test their mettle—climbing, zipping, swinging, jumping, and just going for it. It’s hard to describe the visceral thrill of flying like a bird over the landscape or freeing your inner primate to traipse through the trees. But the park is about more than just fun. The animating idea behind what they’ve built is that, to grow, you need to leap. You need to be boundless. Making yourself uncomfortable in a safe environment can have big benefits, both physically and emotionally. Whether you spend a day at the park, soaring through the trees and soaking in the fresh air and sunshine, or you try another avenue to test yourself, just do it. Life is short. Let it be exciting! For more information about Boundless Adventures, visit boundlessadventures.net.